AWS ... helps you retrain and reprogram the way you and your colleagues think in regards to how you manage infrastructure and systems in the cloud. 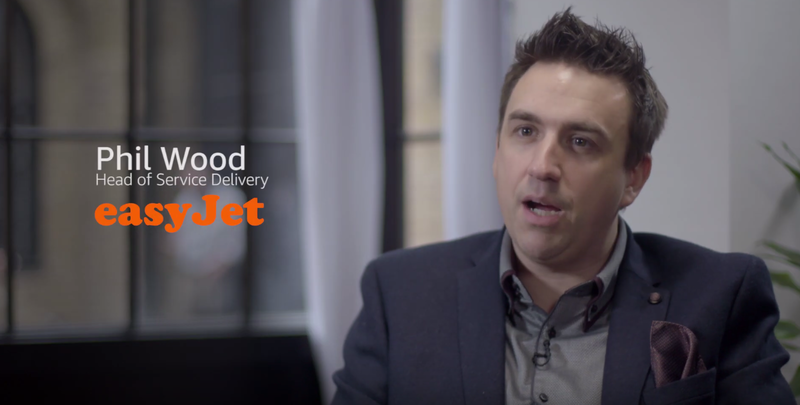 Watch Phil Wood, head of service delivery at easyJet, discuss how using AWS enables the company to handle more than 900,000 bookings per hour while optimizing costs and creating better traveler experiences for 90 million passengers per year. Learn more about analytics solutions on AWS.